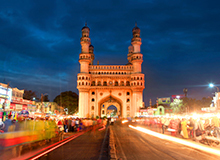 Begumpet is a major commercial center in the city of Hyderabad. For visitors to have a hassle-free stay in the city there are many budget hotels in Begumpet like FabHotel Hallmark and FabHotel Hill View. Besides Begumpet hotels, you can also look for hotels in Jubilee Hills, another prominent locality in the City of Pearls. FabHotel Tanisha, FabHotel Vibrant, FabHotel Hallmark Inn, and FabHotel Hill View are some of the preferred Jubilee Hills budget hotels that provide affordable accommodation. 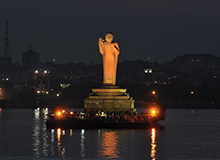 Those who have plans to visit Vijayawada post their trip in Hyderabad can make an online booking in advance. FabHotel Essvee is among the most value-for-money hotels in Vijayawada. 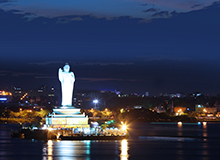 Online hotel bookings for Hyderabad and Vijayawada offer the chance of grabbing the best hotel deals. 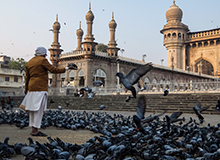 Begumpet, which literally means ‘Begum’s Place’, has a rich past. 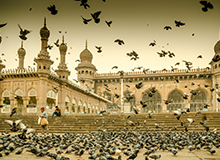 The localuty is named after the Nizam’s daughter, Basheer Ul-Unissa Begum. It was given as a wedding gift to her and her groom, the second Amir of Paigah. 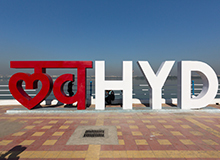 Today, Begumpet is an important industrial and residential area in Hyderabad. Begumpet has its own airport and railway station, which makes its significance even more evident. 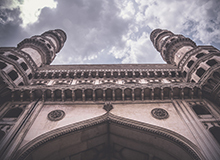 Some of the most prominent business centers and offices in the region are Technals IT, the United States Consulate General Hyderabad, and Atomic Minerals Directorate for Exploration and Research. 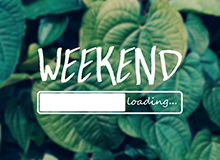 For shopaholics, there are malls like GVK One, City Center, Lifestyle, Shoppers Stop, and Babukhan Mall, which are open till late in the night to offer visitors maximum purchase time. Foodies can eat to their heart’s content at Begumpet. The locality is abundant in restaurants offering authentic Hyderabadi food, as well as many other cuisines. Places like Cream Stone, Hira Panna, Oh! Calcutta, Kathmandu Momos, Headquarters, Paradise, Dakshin- ITC Kakatiya, Ohri’s Tansen, Sanjos Donuts, 10 Downing Street offer fantastic culinary experience. Begumpet definitely has something for all types of travelers. 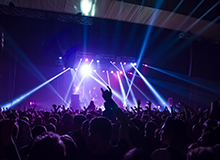 If you are feeling particularly adventurous, you can also visit amusement parks like Jalavihar and Snow World. There are also many temples in the city where you can go to pay your respects. 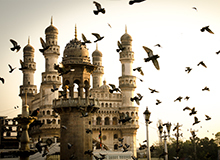 Begumpet is one of the most easily accessible areas in old Hyderabad. The airport here only receives charted flights and is more for training purposes however; Rajiv Gandhi International Airport (HYD) at Shamshabad is around 35 km away from the area. The railway station in Begumpet is active and hosts regular trains from nearby cities and towns. You can take a taxi or rental car from the airport and railway station to reach your hotel conveniently. "Good place to stay at a reasonable price. Hey serve food also which is tasty as well. Loved staying here." "Excellent, value for money, located at heart of the city"
"눇 It was a very nice hotel... Staffs were very prompt and hospitable.. Rooms and Bathroom were nice and well maitained ..Overall it was a great stay." "눇 Had stayed at this hotel couple of times really good stay staff members were very attentive and helpful. This hotel is ideal and I really enjoyed." "I was very happy with the services only one thing just for the improvement kindly give choices for breakfast when u r offering breakfast in deluxe room services because customers r paying for that . Overall experience was superb coz rooms where cozy hotel location was very convenient due to metro railway services rasoolpura station it was an awesome experience I will definitely visit next time whenever I go to hydrabad and will suggest others as well." "It is a nice serviced appartment, Location is little tricky to identify as no signboard with FabHotel Hill View is placed outside the Appartment." "Rooms are very clean and courteous staff. The hotel building doesn't have the Fab Hotel board, so it's little difficult to find the location." "Awesome stay rooms are clean and we'll maintain staff was very helpful during stay I have enjoy a lot love to visit again." "Good hotel for travellers spacious rooms tasty food location was near to everting how ever stay was quite comfortable"
Begumpet is a prominent residential and commercial locality with many hotels here. Among the popular hotels in Hyderabad near to Begumpet are FabHotel Hallmark and FabHotel Hill View III.